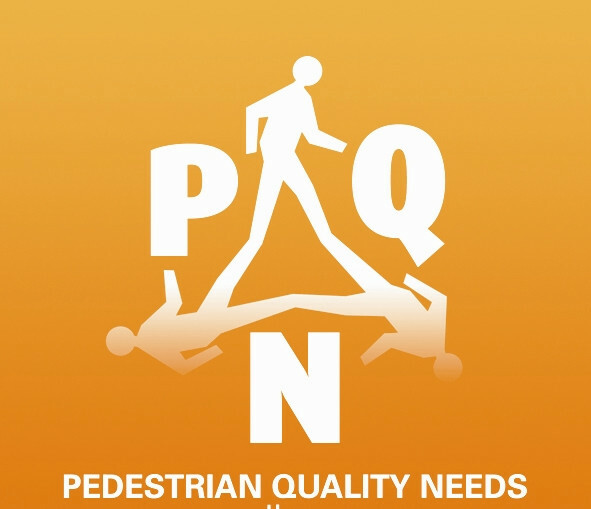 The European COST Action 358 “Pedestrians’ Quality Needs PQN” started in 2006 with the objective to identify what people need for their safe and agreeable mobility in public space and showing the added value of a systems approach compared with sectoral approaches. The main goal was to provide knowledge of pedestrians' quality needs and how those needs relate to structural and functional interventions, policy making and regulation to support walking conditions across the EU and other involved countries. 20 European countries participated in the project which concluded in an international Walk21 conference in The Hague in 2010. Three of the Measuring Walking team responsible for the International Data Standard were also involved in the PQN project. 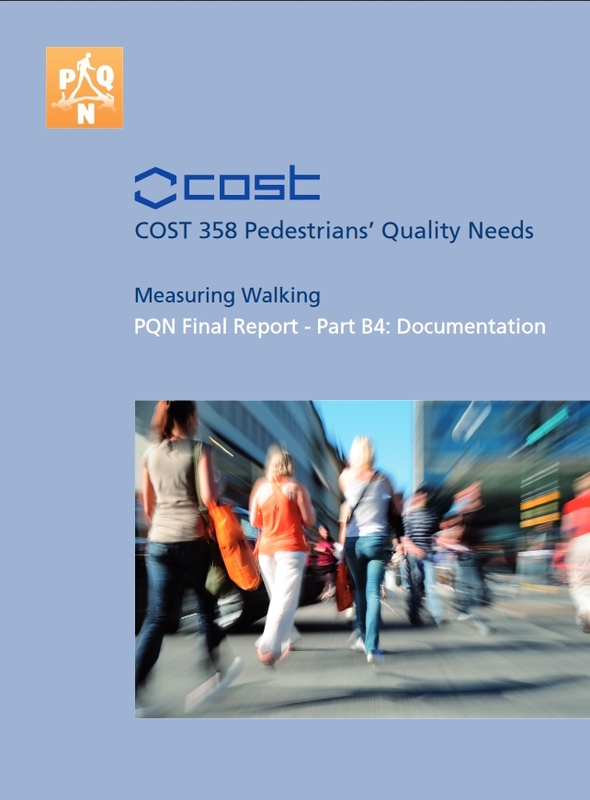 One of the final reports of the PQN project (Report B4) is dedicated to Measuring Walking, presenting the results of the research and also some innovative methods.